From football to darts, we cover them all. 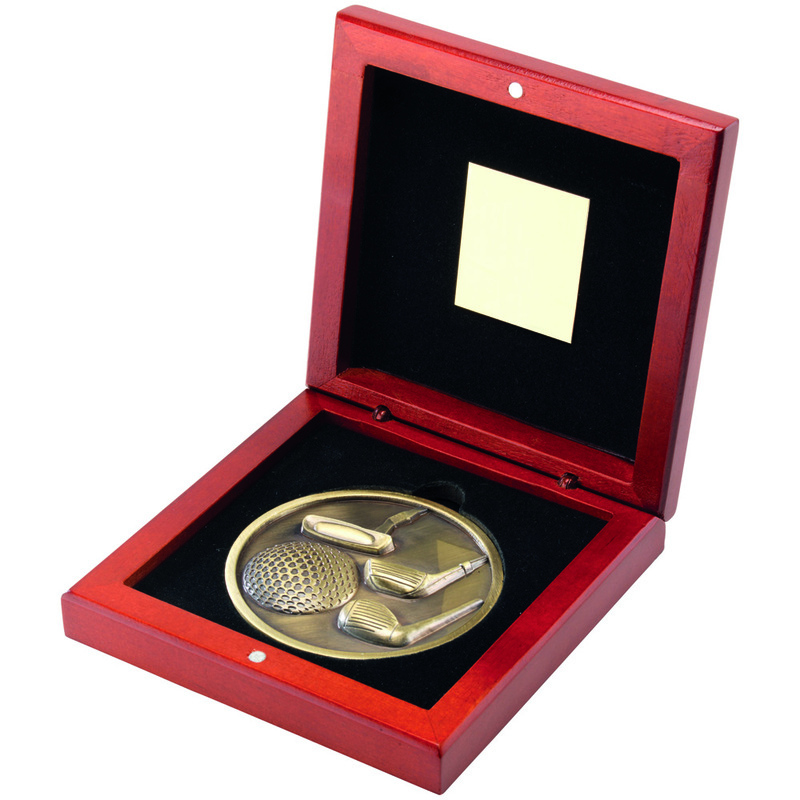 Personalise your awards with a wide choice of badges and engraving. Can't find what you want? Get in touch to see what we can do for you. We know that every trophy has an individual purpose, a special occasion to celebrate. At Aristocrat Trophies, we have years of experience in the industry of helping to celebrate many moments with quality and style. 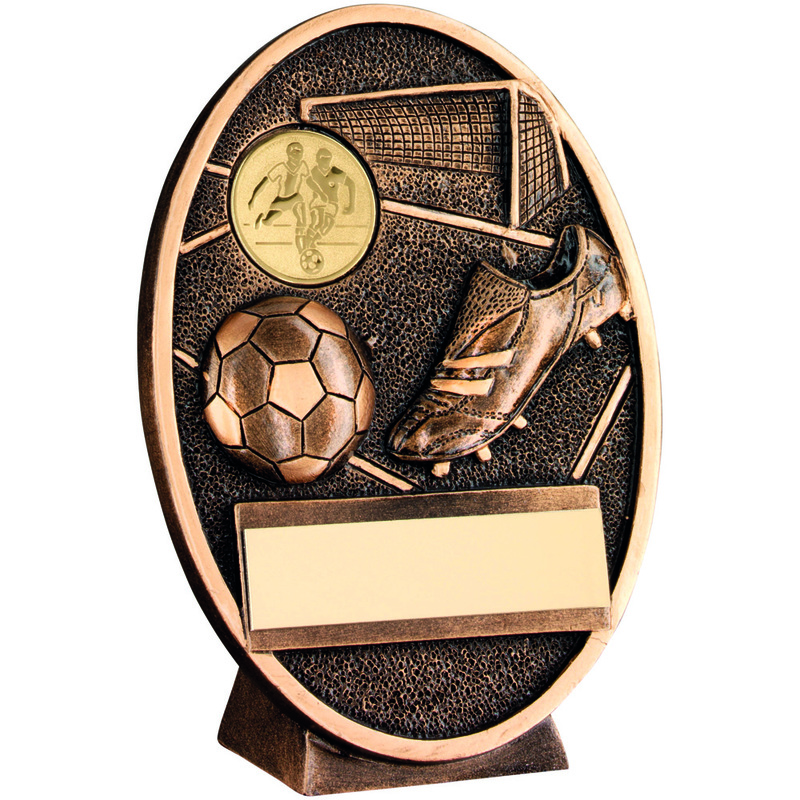 We have trophies to cover a range of sports, from football to golf, with an engraving option available for many of our products, to help make them personal. 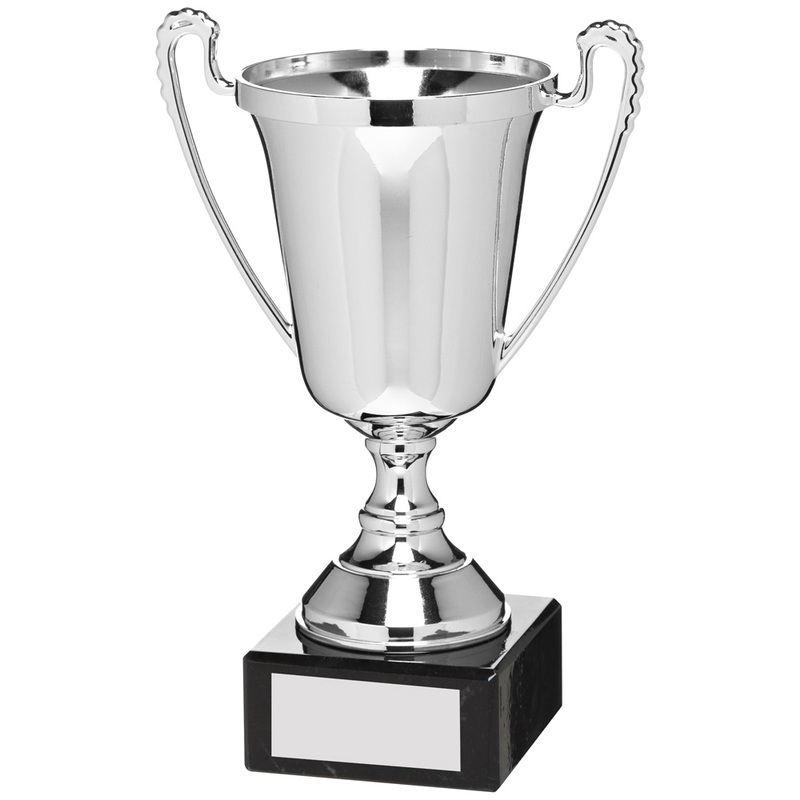 Our trophies, from brass to glass, are made of only high quality materials. We believe it is important to make those moments as special as possible, with a trophy to reflect it that is built to last. 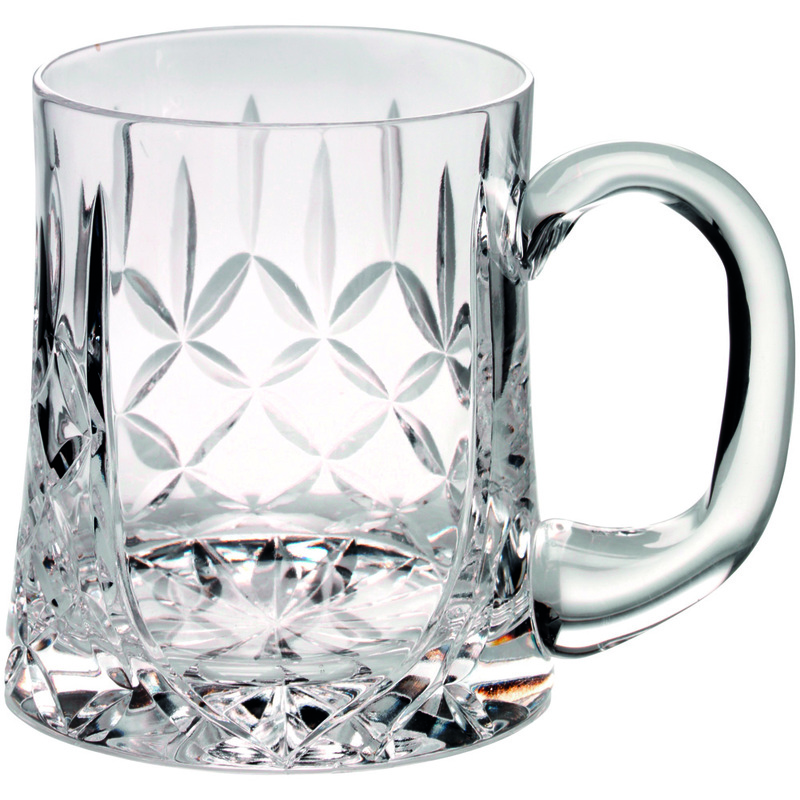 Speak to our dedicated team today who can help you to find the perfect trophy for every celebration. We have a vast amount of trophies, so if you want something that you don’t see then get in touch.